Last edited by SriK on 27 Oct 2016 10:45, edited 1 time in total. 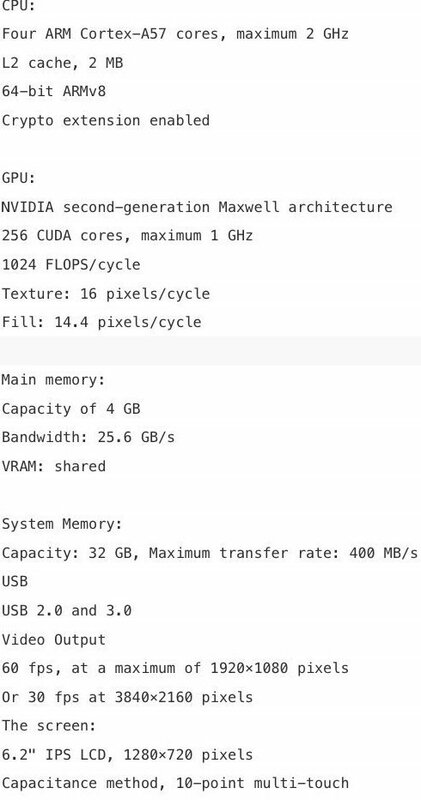 Shabana Arif wrote: AMD has been developing semi-custom chip designs and speculation is rife that one of these just might be for Nintendo’s NX console. Nintendo has already partnered with AMD for the GPU in the WiiU, so rumours that their next console could have an AMD processor isn’t so far fetched. Back in December last year, at the Raymond James Financial technology conference, Devinder Kumar – chief financial officer of AMD – mentioned that the company had two semi-custom chips in development. One of the chips was described as being made for a “beyond gaming device,” leaving us to infer that the other would be for a console or something game-related at the very least. And now today, AMD chief executive Lisa Su has confirmed a third semi-custom chip contract for a project potentially worth a billion dollars in sales, according to venturebeat via nintendolife. AMD isn’t without financial troubles so this could be a lucrative deal – provided the NX takes off. Is this what they’ve been working on? Let us know what you think in the comments. This is basically a gaming tablet that can be connected to a TV and thus not a direct competitor to PlayStation 4 and Xbox One. I doubt it will get much third party support. They are basically making random pointless hardware now. Gramps Nintendo is really going senile. Thomas Morgan wrote: In many ways, Nintendo Switch is what the Wii U should have been, and even reprises some of the best games in its catalogue. 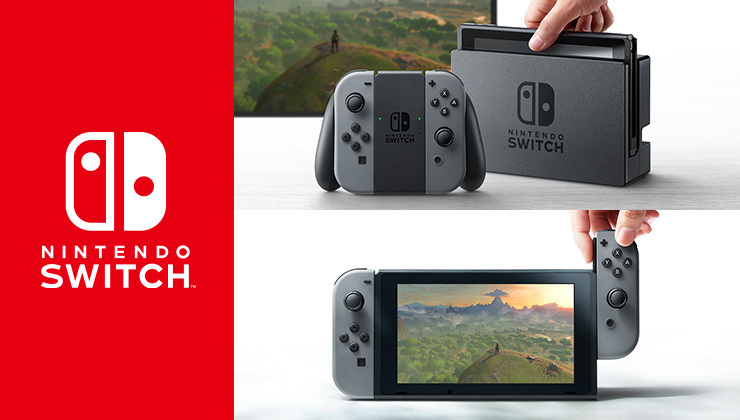 It's a better built machine, sporting higher grade materials, an innovative Joy-Con controller setup, and a gorgeous screen. The company's strength in handheld design is clearly tapped into, and while it may be pushed as a home console first, it's more appetising to see it as the successor to the 3DS. Switch rightly takes the crown as the most powerful dedicated gaming handheld right now, but the bonus is its effective, and seamless home console mode. There's no denying this is still a compelling piece of technology. Putting aside the controller sync issues and an unconvincing stand, there's a lot to celebrate. The Joy-Cons adapt brilliantly to any situation, and the tablet is ruggedly built in most other regards, with a smart finish, delivering games at a quality beyond anything we've seen on a handheld. It's a cliché, but the value of any hardware rests on great software, and it's Nintendo that will be the one to watch going forward. As the years roll on, we can fully expect the Switch's potential will be better tapped into, and fine-tuned to impressive results. 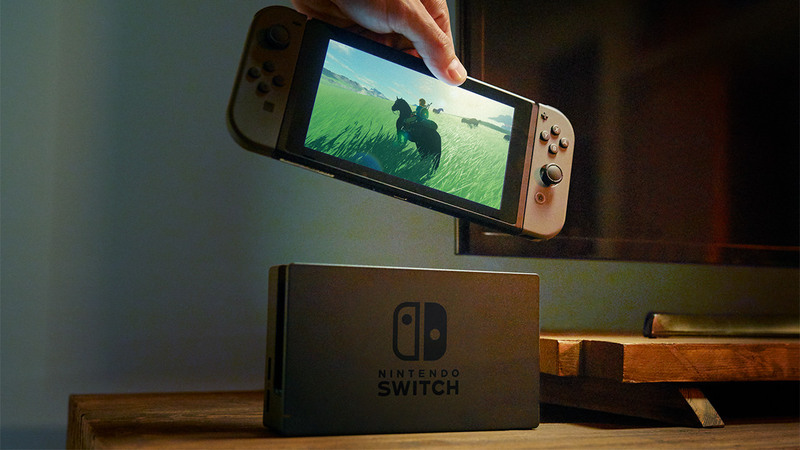 Now that Nintendo Switch consoles are arriving (though not for everybody), we have finally found out exactly what you can and can’t do with them when it comes to save files and downloaded games. The answer: not very much at all. Polygon has pointed out all the various problems, which amount to a system that’s significantly more locked down than the competition. It seems as though Nintendo wants to limit everything to a single console rather than to your online Nintendo account — which could make life a bit more difficult if you lose your Switch or happen to want to use a friend’s. When you save your game, it only can be saved to local storage. You can’t move the save file to a microSD card and it’s not uploaded into the cloud. So if you’re 40 hours into Zelda and lose your console, you’re fresh out of luck and will have to start over. 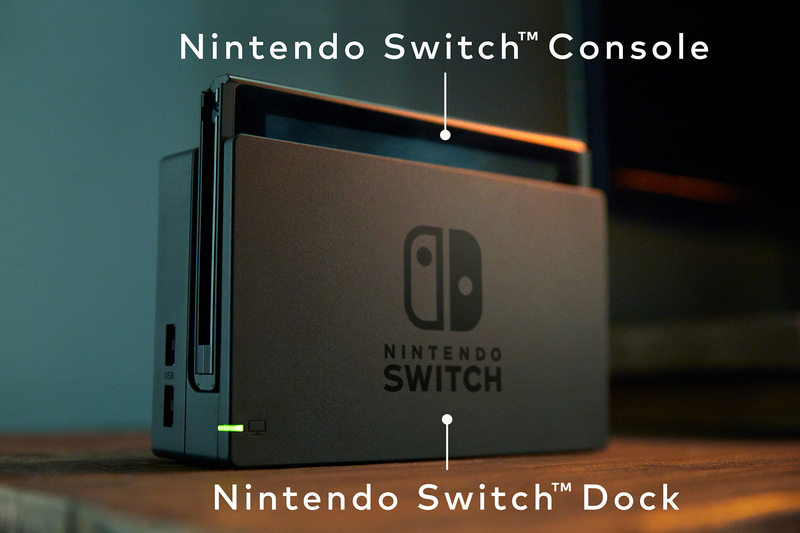 You can’t take a microSD card out of one Switch and put it in another one — as far as Nintendo’s concerned, it has to be reformatted. This presumably makes it harder for people to pirate games — but it also means that you can’t take your downloaded games and just play them on another console, even if you log in with your account. Downloaded games are locked to one console at a time. Even if you log in to another console, you can’t download and play your eShop-purchase games unless you deregister your other console and activate the new one. That last part might not seem like a big deal, but is does mean that if you lose your Switch (or it gets stolen), you have to call Nintendo and have the company deregister your old device before you can download them again. And even then, your save files are kaput. Other systems like the Xbox or Playstation have much more user-friendly policies when it comes to your games and their associated save files. It’s not just that your games are saved to the cloud so you can start where you left off on any console — it’s that you can log into another console and have access to your games (though there is some persnickety “primary console” stuff to deal with sometimes). Nintendo got some well-deserved plaudits for choosing to launch the Switch without region locking, but it seems like Nintendo’s progressiveness ended there. Perhaps these restrictions (and those annoying Friend Codes) will get better with future updates, but I wouldn’t assume that’ll be the case. Right now, if you’re lucky enough to own a Switch, make sure you understand what you can and can’t do with these files. It’s probably less than you would like. -No web browser or apps whatsoever. Very bare-bones UI. -Screen gets scratched easily putting in/out of the dock. -Joy-cons can randomly become unresponsive during play. -Region-free, easy to buy from any region's online store on the same Switch. -Japanese games released at retail thus far have an option for English text. Good for people who want to buy physical versions of games only released digitally outside of Japan, like "I am Setsuna" (I enjoyed this game on the PS4). -Zelda sounds like a good game. Maybe by the end of the year Nintendo will have ironed out the issues, and it will be a good time to buy. In addition, NeoGAF users are saying their brand-new consoles come with scratches and dust and markings on the screws right out of the box, as if people are putting them together by hand. levyjl1988 wrote: Anyone else opened their Nintendo switch to find dust and micro scratches on theirs? 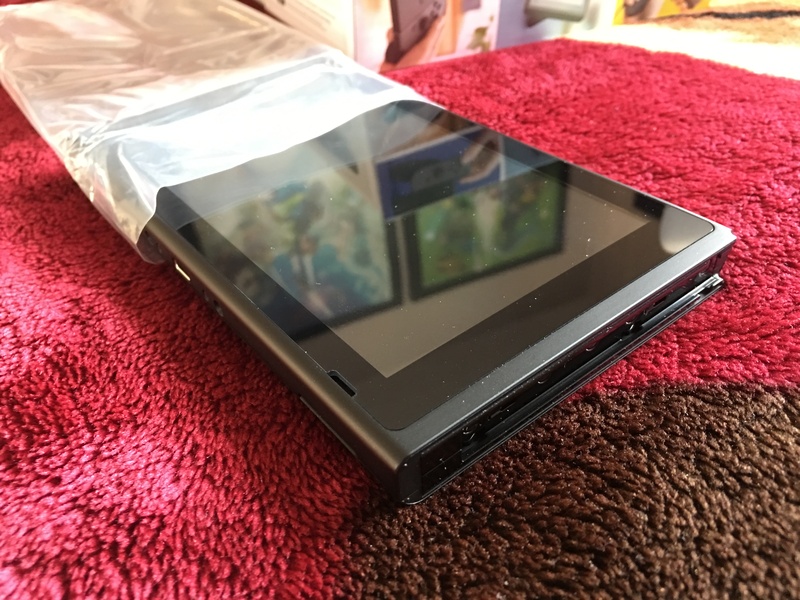 I think it should be the industry standard to have a nice plastic film over any tablets. When I opened mine I found dust and micro scratches. I really expected that there would be even a nice plastic film, but it felt like it was just shoved in a plastic bag and that's it. You can clearly see the rough and rushed manufacturing for this product. Note: The dust on the product isn't from my room but from when I opened the product. Also the micro scratches is visable when I adjust it to certain light conditions so the photo may not show it well, it really irks me. I'm also used to owning apple products and other tablets where they provide a film for the screen and it feels really nice to peel off. I am usually confident with purchases where they take extra care and it feels tightly packaged and manufactured. 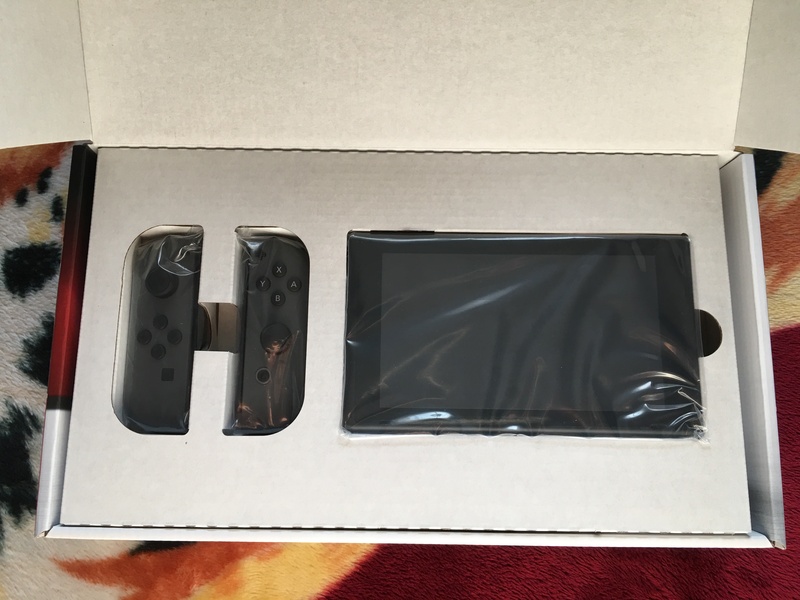 Anyone else found any similar problems when opening their Nintendo Switch? Bony Manifesto wrote: No dust on mine, but the screw heads on the back are clearly worn - someone's done them up by hand at some point. The revised Switch is speculated to improve on the LCD screen, battery life and device size—which would be similar to the Nintendo DS being revised to the DS Lite. As with previous Labo sets, there are a few options to choose from. 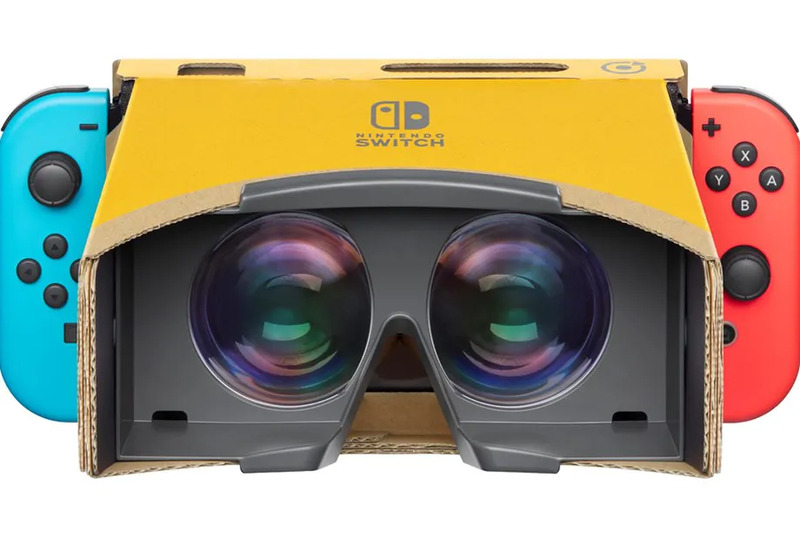 The main VR kit costs $79.99 and includes six different cardboard kits to build, including VR goggles, a blaster, a camera, and an... elephant, as well as a screen holder and “safety cap.” For those looking to spend a bit less, there’s also a basic starter kit that includes just the goggles and blaster for $39.99. Additional accessories like the elephant can be purchased late in $20 sets. The kits will include Labo software, which features games, step-by-step instructions, and the “garage” mode for building your own Labo creations. “We wanted to design an experience that encourages both virtual and real-world interactions among players through passing around Toy-Con creations,” Doug Bowser, incoming Nintendo of America president, explained in a statement. Labo first debuted back in April, offering a distinctly Nintendo take on DIY. Since then, Nintendo has released a few new kits and introduced Labo to schools, though the company has said in the past that it doesn’t believe the initiative has reached its full potential yet. “We want to get to a demographic that’s not traditionally reached by games at all,” Nintendo EPD general manager Shinya Takahashi told The Verge back at E3. “I think the case with Nintendo Labo right now is that there are some people who know about it, and quite a lot of potential still for us to explore. The new VR kits will be available starting on April 12th.